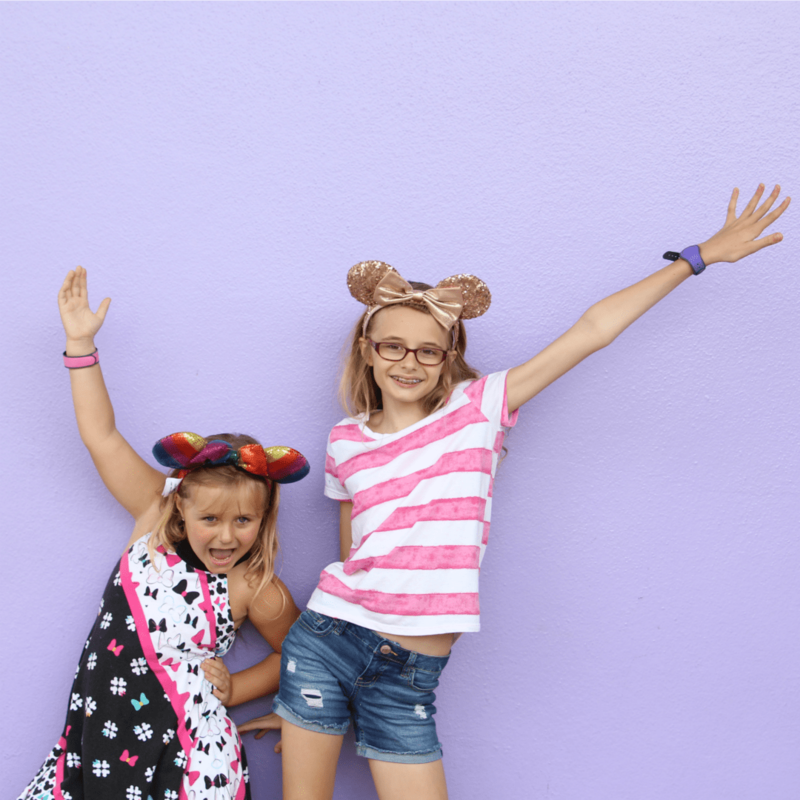 Love taking pictures in front of the Disney Instagram walls? Now you’ve got even more to choose from. 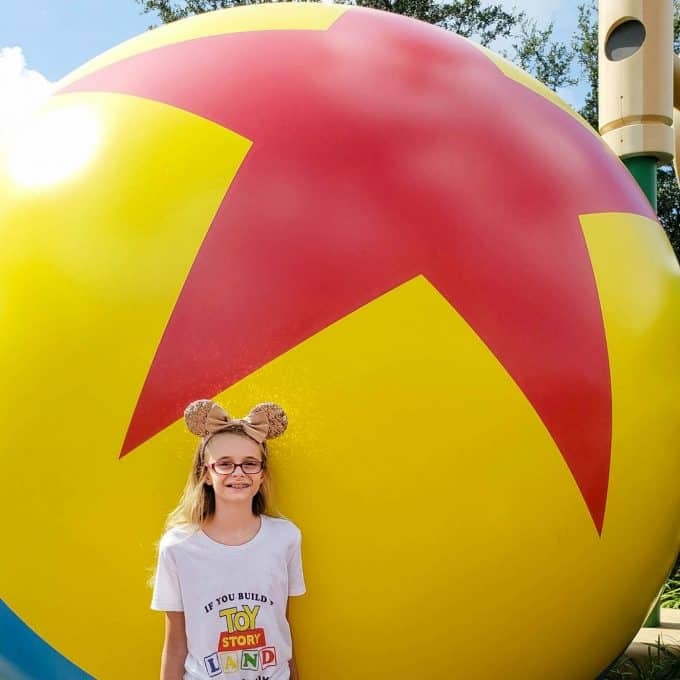 Grab your camera and head to Hollywood Studios to find these colorful new Toy Story Land Instagram Walls! Thanks to Disney for providing my family with theme park tickets so that we could visit the new Toy Story Land. 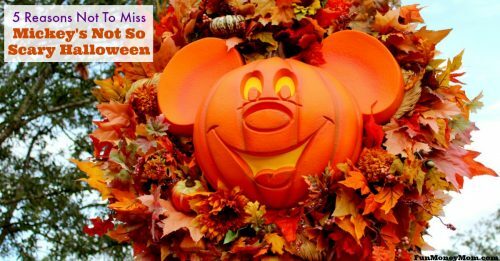 All opinions, and my love for Disney, are 100% my own! 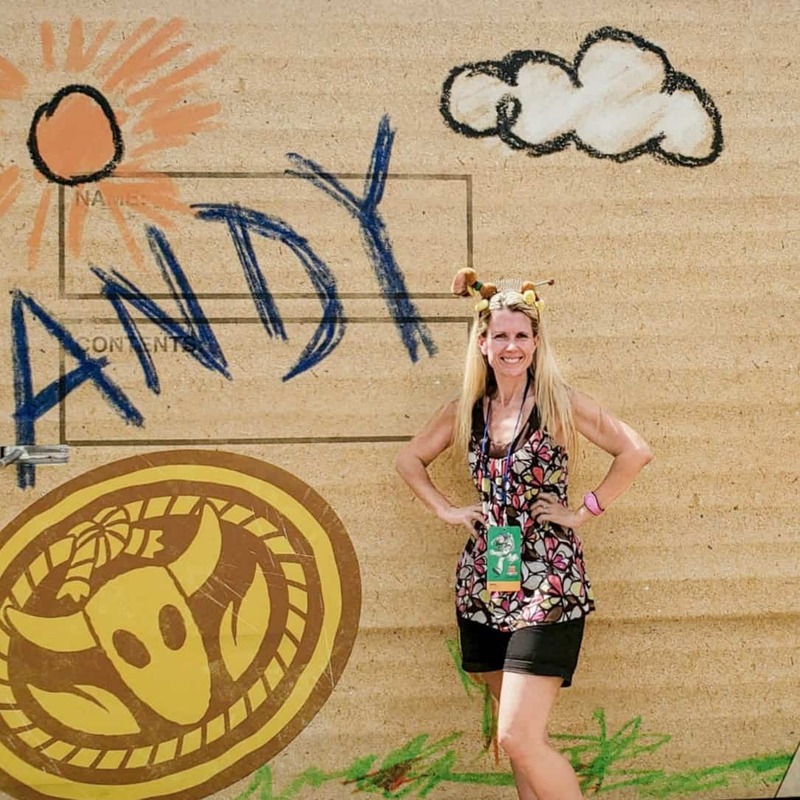 If you’re a Disney fan, you probably know all about the Disney Instagram wall craze. 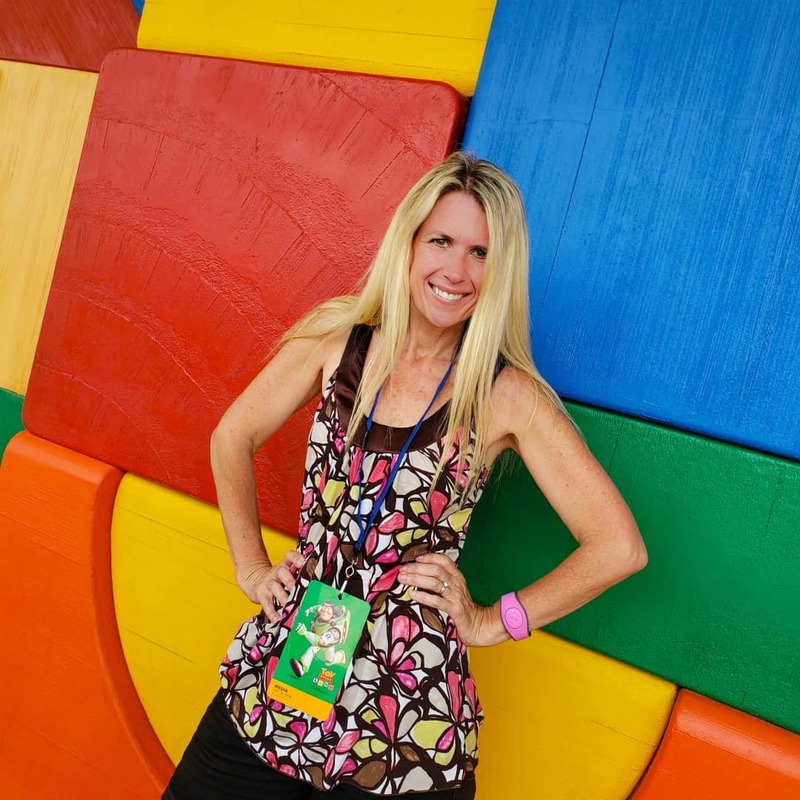 On our most recent trip, we were on the hunt for the best Toy Story Land Instagram well. 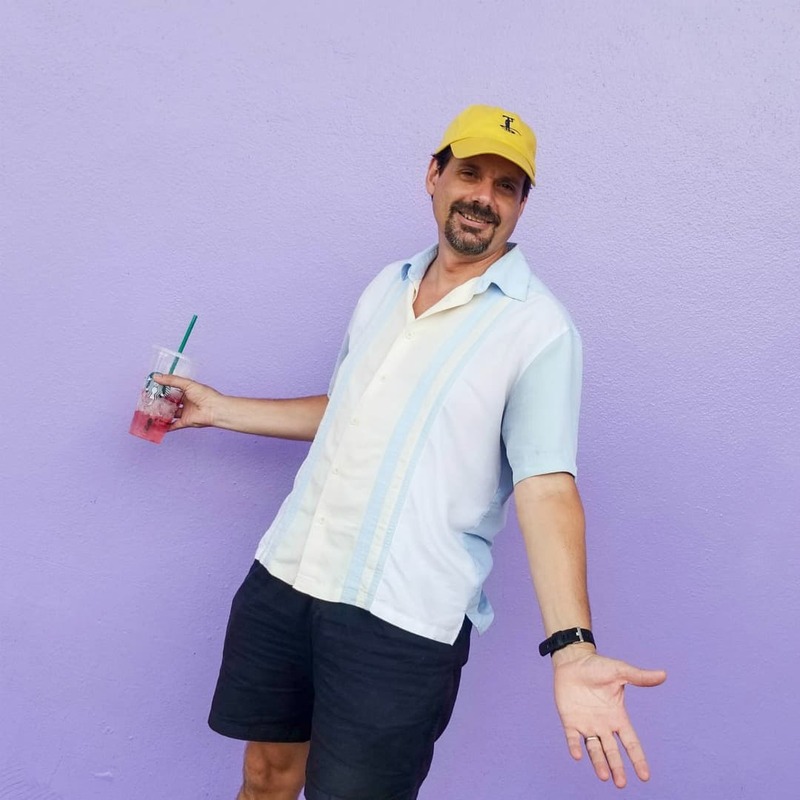 However, just like Disney started with a mouse, the search for the best Instagram spots started with a simple purple wall. Near the entrance of Tomorrowland there’s a purple wall. It’s just outside the Tomorrowland Terrace and at some point people started to notice that this perfect shade of purple made everybody look good. It took off and now this wall has been popping up in Instagram feeds left and right. I have to admit, I was starting to feel like I was the only person in the universe (or at least the only one on Instagram) that didn’t have a purple wall picture! Finally last month, my somewhat confused husband and kids followed me to the purple wall to see what all the fuss was about. Yes, I was in blogger heaven. The girls had a lot of fun posing for pictures but I’m not sure why Keira feels the need to open her mouth for every picture. Does anyone else’s kid do this? Anyway, I had to get in on the action too! Even my hubby had some fun with it. 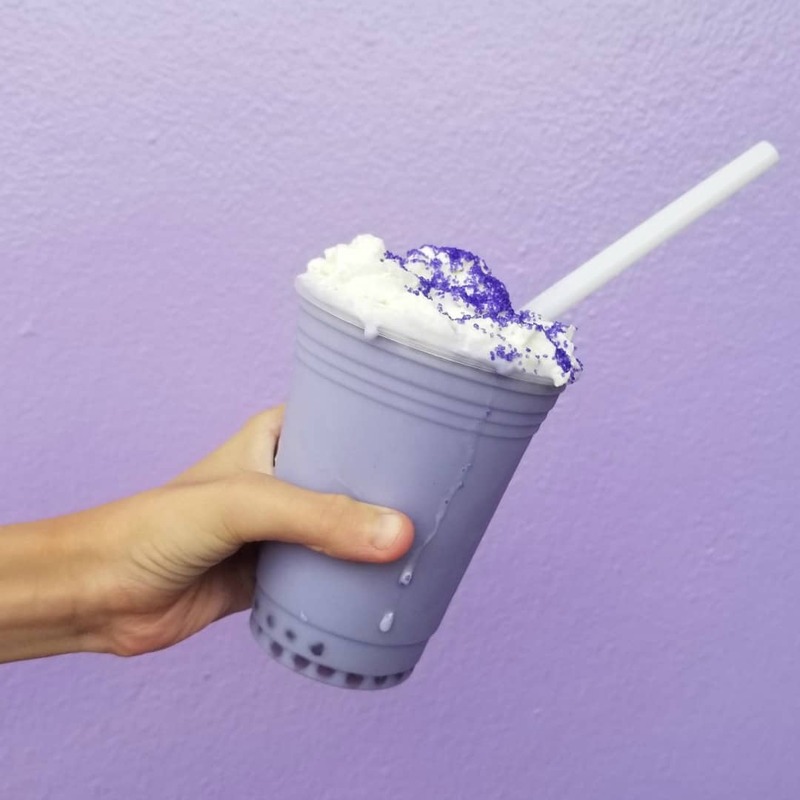 The purple wall is so famous now that it even has it’s own drink. I happily shelled out $5.99 for the Purple Wall Slushy from the Tomorrowland Terrace. Even though I really bought it for the pictures, it was actually pretty tasty! The girls and I didn’t care for the tapioca boba, the little textured balls on the bottom, but other than that we really liked it! 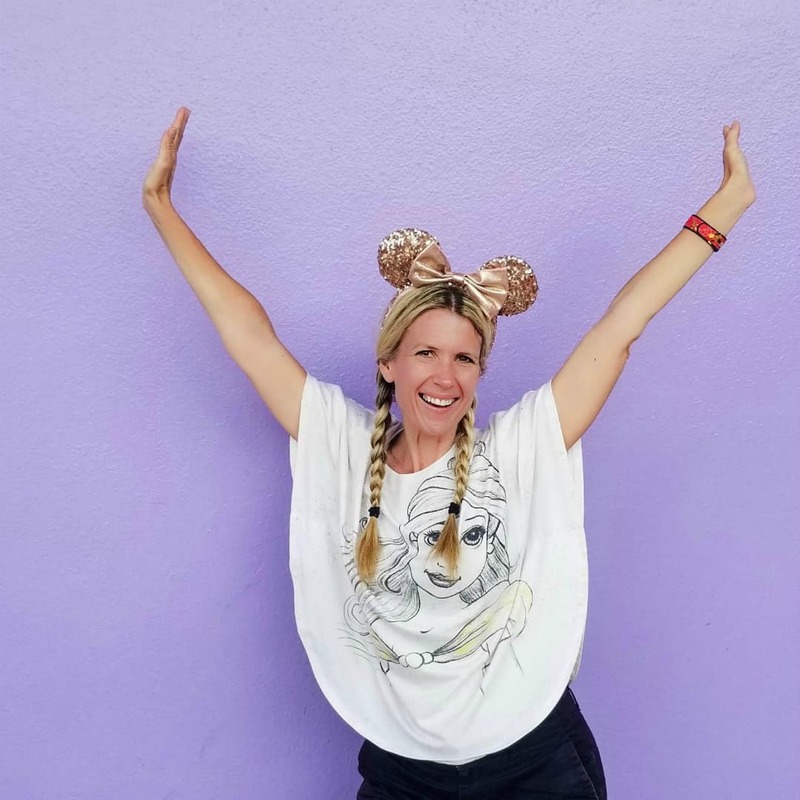 Now that the purple wall has become such a landmark, people have been on the hunt for Instagram walls all over the Disney theme parks. 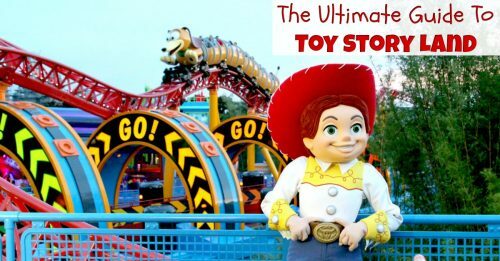 With the opening of Toy Store Land in Hollywood Studios, there are even more to choose from! 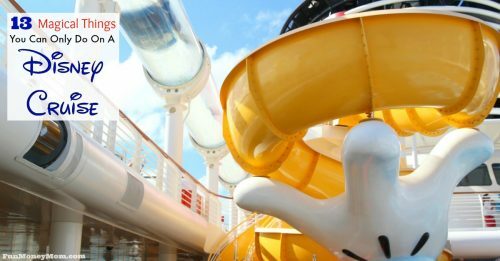 Ready to make all your friends jealous? Get your camera out and start snapping away. Toy Story Land has SO many good photo ops beyond the Instagram walls…in fact, I think I just got an idea for a future post. For now, we’ll stick with the walls though. 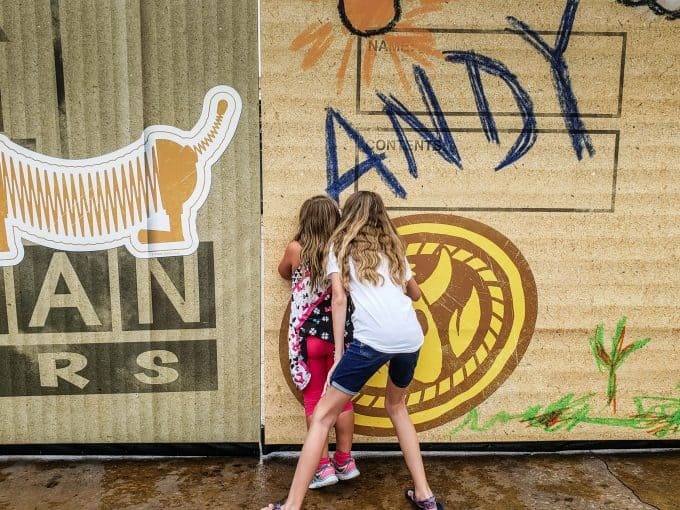 One wall that’s already popping up in everyone’s Instagram feed is the Toy Story Land Block Wall. The bright colors are easy to spot and you’ll find it near the bathrooms across from the Alien Swirling Saucers. Walk past the Block Wall on the left and the Alien Swirling Saucers on the right and you’ll run right into Andy’s Wall. There’s another reason to search out Andy’s wall. If you look through the little holes at the bottom of the “A”, you can get a sneak peek at next year’s new land, Galaxy’s Edge. Just from what they’ve already built, it looks like it’s going to be pretty amazing! 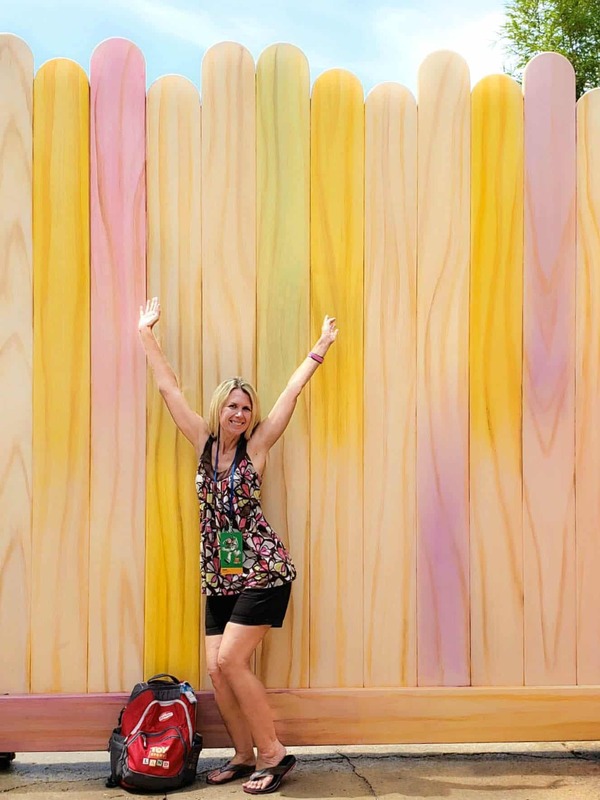 This popsicle stick wall may just be my favorite of all the Toy Story Instagram walls. Made of giant popsicle sticks, it’s so cute that I couldn’t even bear to cut it down to Instagram size! There’s a little bit of a trick to finding this wall. First, you have to ride Toy Story Mania (which you were going to do anyway, right?). When you exit the ride, look for the popsicle sticks as you head down the path back to the park. There are lots of other fun surprises along the path too so take your time enjoy all the little details. The details are one of the things that make Disney so awesome! The girls even started to find walls of their own. 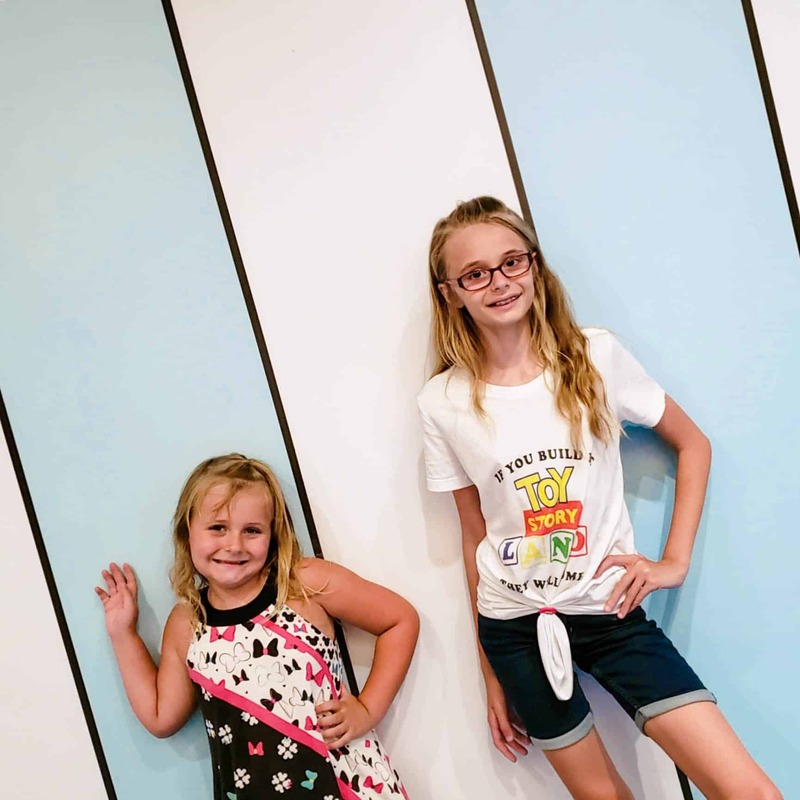 After we rode Toy Story Mania a second time, they noticed this blue and white striped wall on the way out and decided that it should be an Instagram wall too. Future bloggers in the making??? Okay, technically this isn’t a wall but don’t you think it makes an awesome backdrop for Instagram photos? I don’t even have to tell you where it is because this bright yellow and red ball is impossible to miss! If it’s sunny and you’re wearing Rose Gold Minnie Ears, you’ll even get a cool sparkle background from the reflection. We had such an amazing time at Toy Story Land and my girls were (mostly) patient with letting me take a gazillion photos. 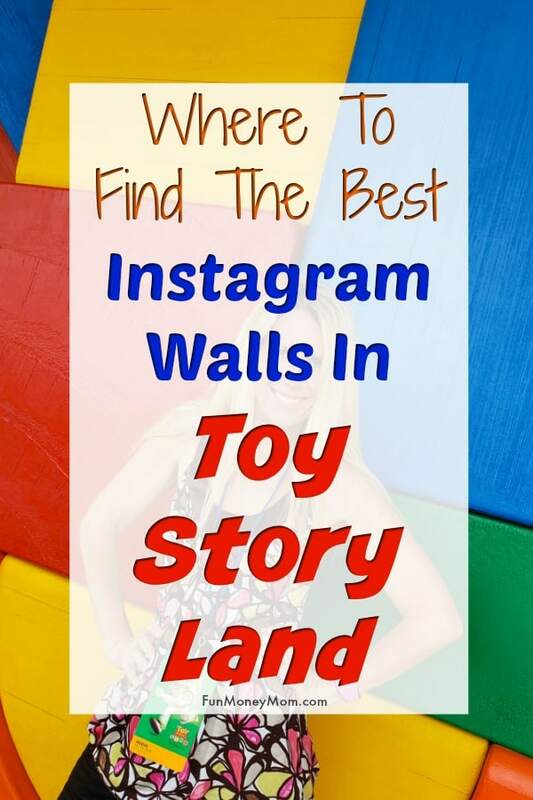 Have you found any Toy Story Instagram walls that I’ve missed? Feel free to share! We can’t get enough of them!